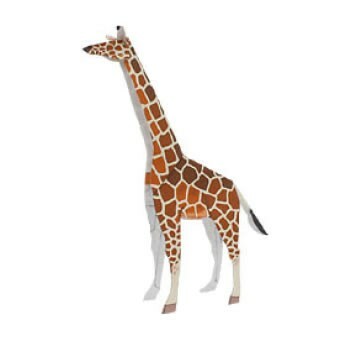 The giraffe is one of the most wonderous jungle animals! 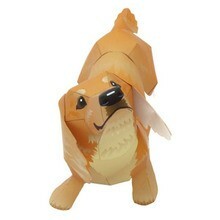 Discover how to make a gorgeous 2D paper giraffe, with little material and a little patience. 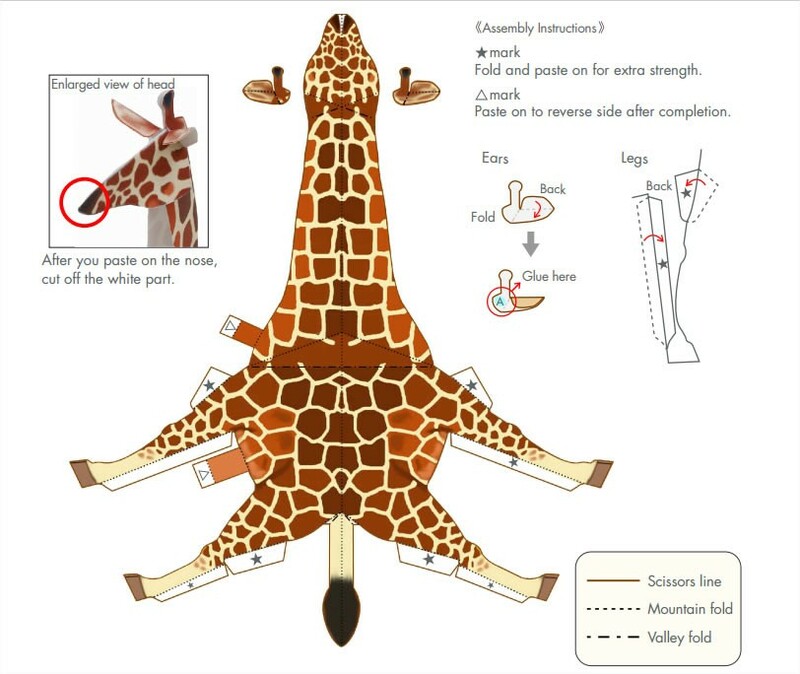 A folding paper activity to create a giraffe! Follow the installation instructions and finish pasting the additional parts: giraffe ears and horns. Let the glue dry for half an hour. 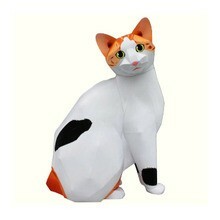 You now have a beautiful 2D giraffe to decorate your office or a gift giving occasion. Learn a little about giraffes. The giraffe is one of the world's tallest mammals. It is recognized by its long neck, long legs and speckled pattern of their skin. The giraffe is found mainly in central, eastern and southern Africa. There are many reservations like lsa nature reserves in Kenya. The giraffe uses his height to feed on the foliage, which is beyond the scope of other animals. One of his favorite foods is acacia leaf. This is a thorny tree that giraffes achieve by tearing the leaves, surrounding by the thorns, with its long tongue of 18 inches. Like humans, giraffes have seven vertebrae in the neck and every bone can reach up to 26 inches long. On average, the giraffes are about 16 1/2 feet high and in the wild can live over 20 years.